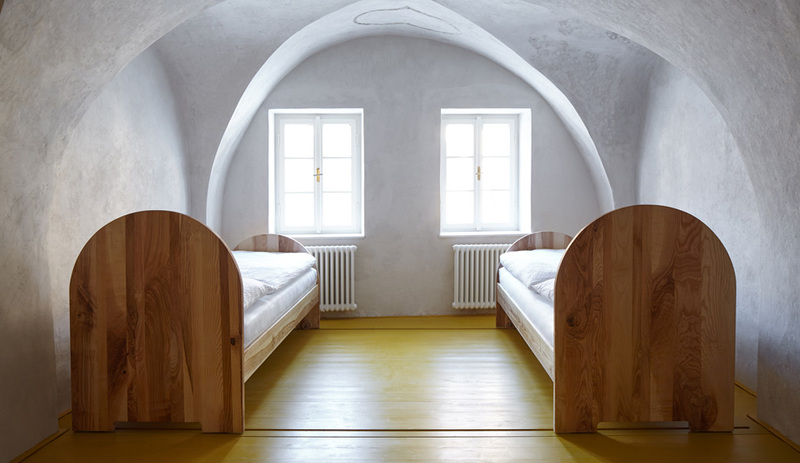 A top-to-bottom retrofit transforms a 16th-century Czech townhouse into Štajnhaus, a chic getaway. 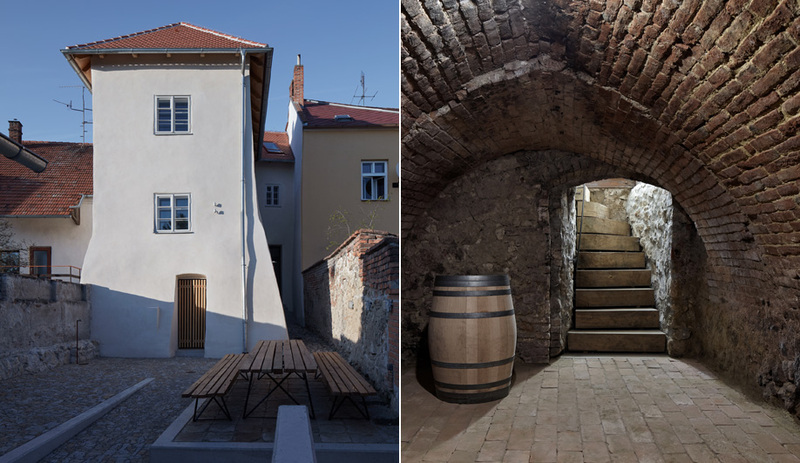 Prague-based Petr Štajner never expected to buy a house in Mikulov, a picturesque Czech wine town some 250 kilometres southeast of the capital. But when, out of curiosity, he went to have a look at a historic property for sale at the foot of Mikulov Castle, he couldn’t resist. “I could see the hills of Austria, Falkenstein Castle and vineyards from one side,” the telecommunications executive recalls, “and Mikulov Castle and the Holy Hill and its chapel from the other.” Just as compelling – and unlike other homes in the area – the house had retained much of its 16th-century charm, even if a lot of it was hidden. After an extensive revamp, the house Štajner bought is now Štajnhaus, a five-room guest house (two of the offerings are apartments with kitchenettes) defined by the property’s original, Renaissance-era character. 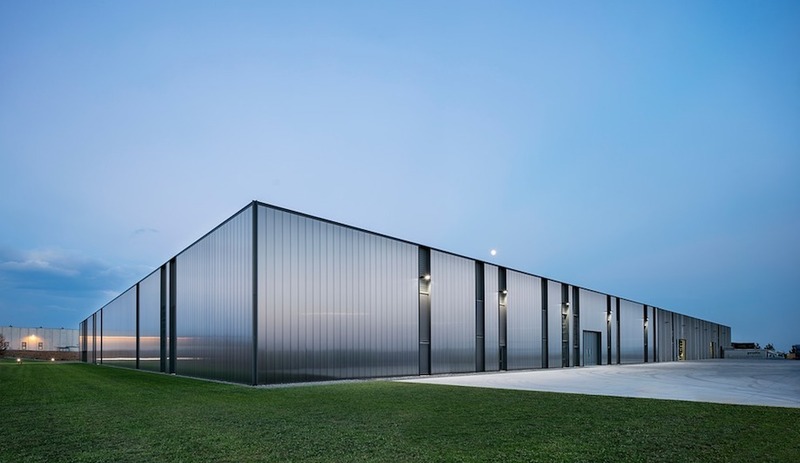 Featuring a minimalist aesthetic that incorporates modern furnishings while respecting the structure’s past, Štajner’s new venture was designed by nearby studio ORA, which describes the commission as more process than project. 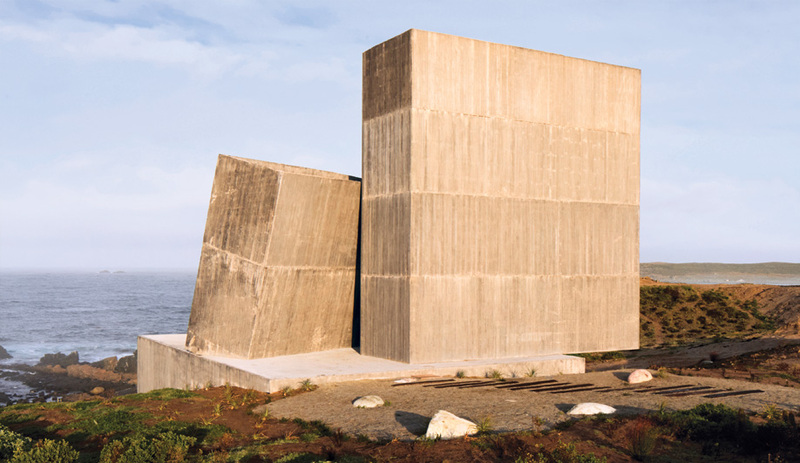 “At the beginning we were hired mainly for the interior,” says Jan Hora, one of ORA’s three principals. “But as construction continued, we were surprised by what was uncovered.” Among the original features they came across were original lime plaster in one of the bedrooms, old openings in the cellar and original paving. 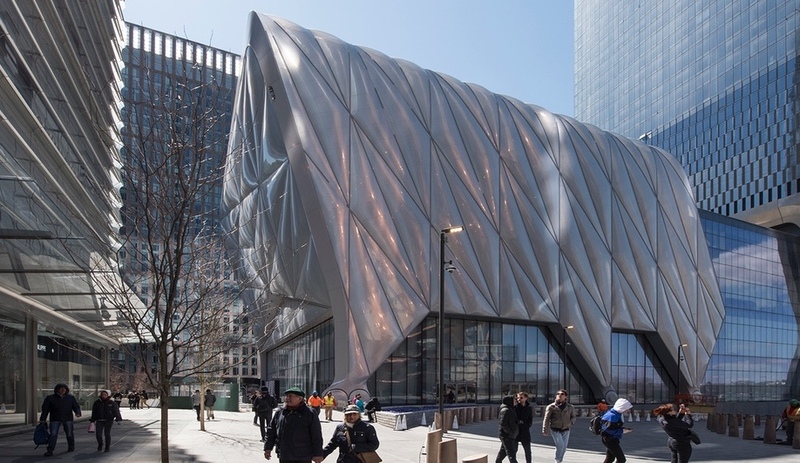 “The project needed continuous revision,” Hora says. Handmade Moroccan tiles make a vibrant first impression in Štajnhaus’s foyer. In 1926, the house was damaged during a major fire that devastated the quarter. Numerous renovations followed, covering up the original features. 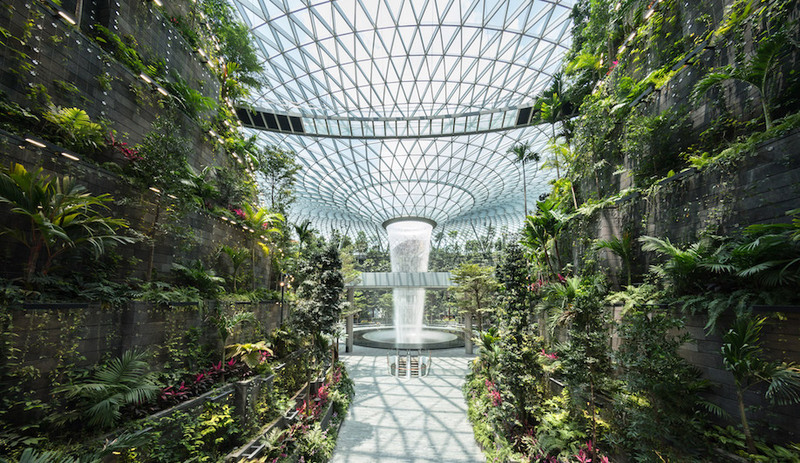 One of these was the floor in the main entrance, which the architects discovered was much deeper than they had initially thought – a fact that allowed them to carve out a grander first impression. Now, the entryway is covered with handmade Moroccan tiles. 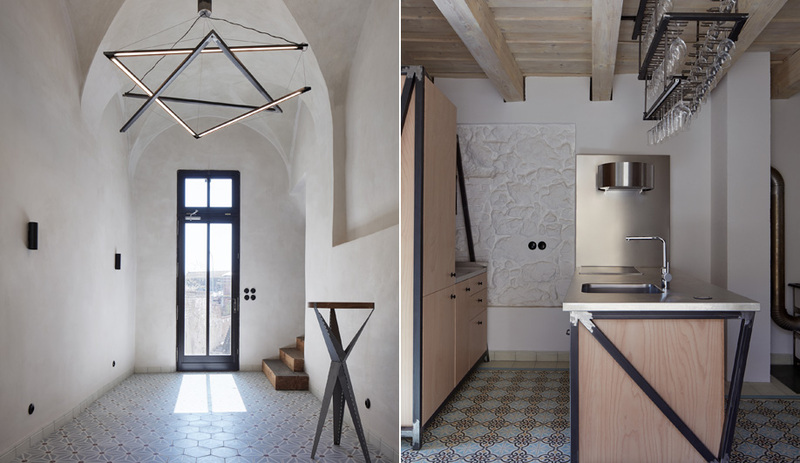 A metal chandelier designed by ORA in the shape of the Star of David hangs from the vaulted limestone ceiling. Vaulted ceilings can be found throughout the house, including in a suite called the Yellow Apartment (each of the five rooms or suites is named after the colour of its painted spruce-plank floor). Two of the building’s rustic staircases are original, while those curving down to a wine cellar and tasting room are newly made from massive oak beams. 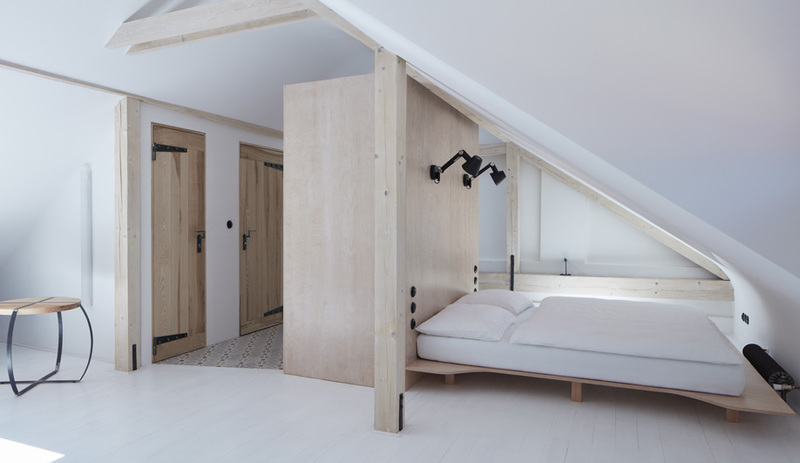 The guest house’s White Apartment is located in the newly added attic. For centuries, the wine-producing town of Mikulov has made the most of its proximity to major cities such as Prague and Vienna to market its vintages widely. More recently, its advantageous location near the Austrian border has made it a showcase for another kind of creativity: contemporary design. 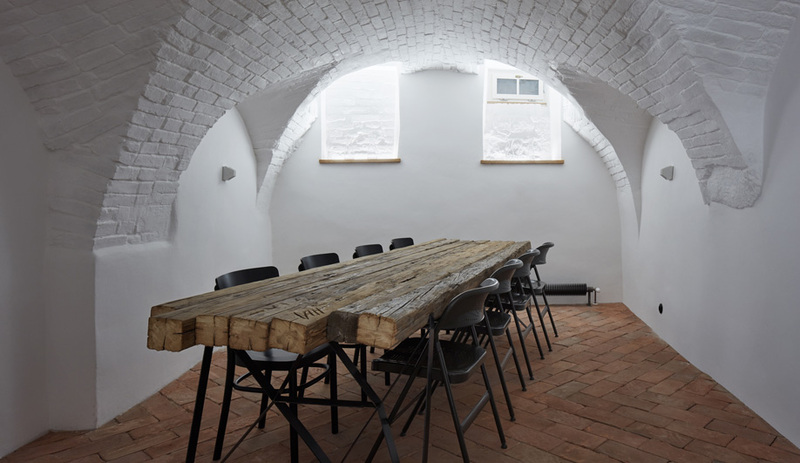 Held over a long weekend every May, Křehký Mikulov, a festival highlighting the latest work from studios across Central Europe, is held in Mikulov Castle. It’s “a collector’s festival presenting young talents in the field of collective design,” says Jana Zielinski, co-founder of Prague’s Křehký Gallery, which hosts the event. 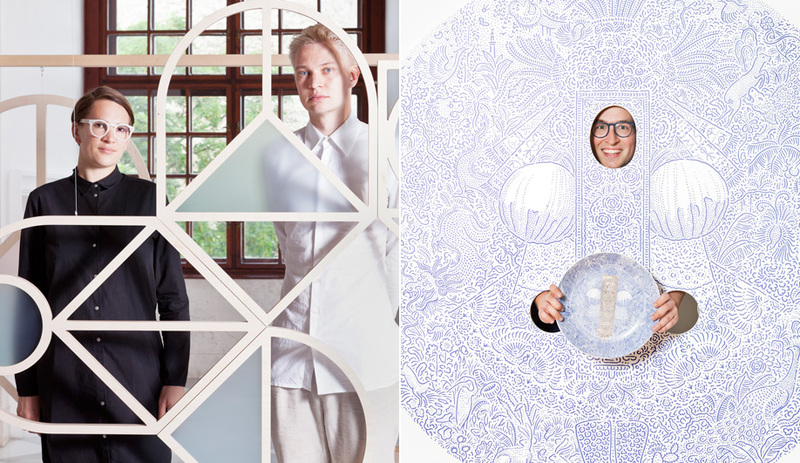 Past participants have included such rising Mitteleuropean stars as Vienna-based product and interiors studio Chmara Rosinke (pictured right), Austrian potter Matthias Kaiser and Prague-based illustrator Michal Bačák, whose whimsical drawings have adorned arty porcelain dishware (pictured left). Besides the show, the program includes designer seminars, social events and tours of Studio Piršč Porcelain, a top Czech porcelain maker. The 2018 festival will be held May 25 to 27.